Your motorcycle tour begins with a leisurely drive out of town and up to the local village of Muang Nan. On this route you will be able to take a break at the stunning Kacham Waterfall. Once you have arrived at Muang Nan, you will enjoy local Lao cuisine and meet the Lao Lom or Khmu people from this welcoming village. 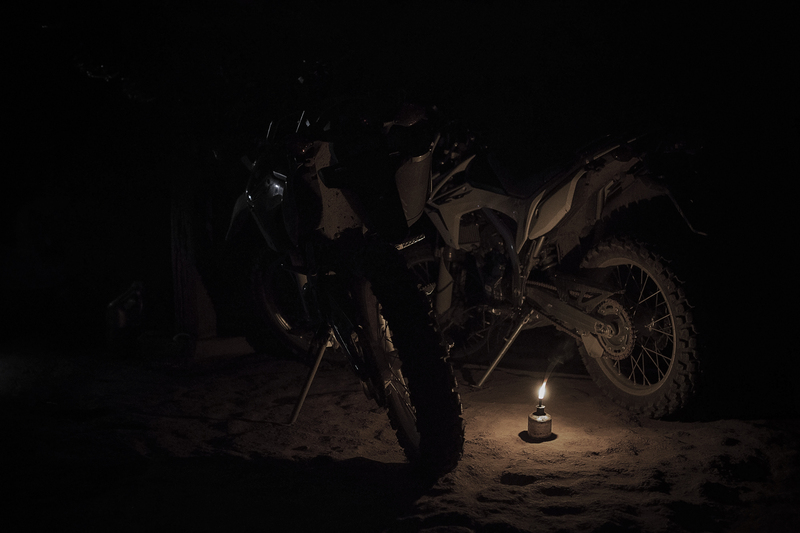 The motorcycle journey continues with a breathtaking ride along the Mekong River with a few river crossings. Driving your motorcycle through these small rivers is a great way to cool down from the mild heat in Laos. You will be able to pass by various small villages and open farmlands before stopping at the famous Kuang Si Waterfall. A trip to Laos is not complete without a stop at this enormous, cascading waterfall! You will also get to visit the Free the Bears rescue center. Your first day concludes with an overnight stay at the Hillside Resort just outside of Luang Prabang. 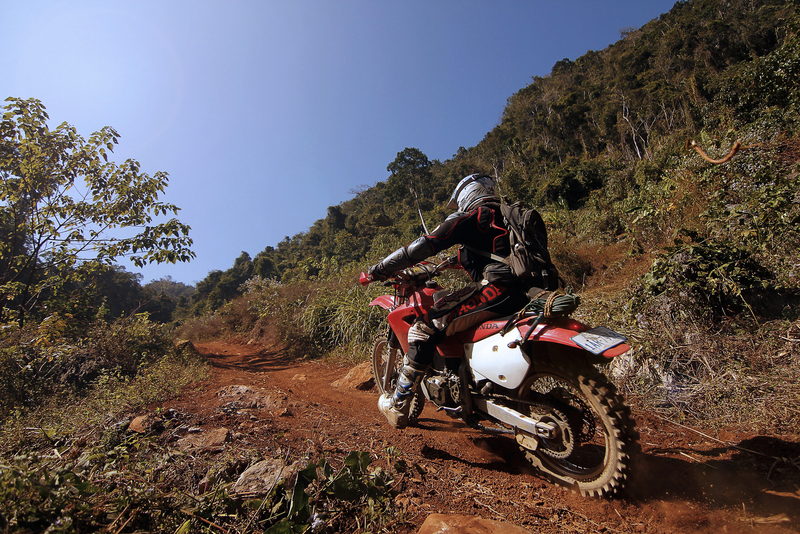 The following day you will head out on your motorcycle to Nong Khiaw on rough roads with breathtaking landscapes. There will be a stop along the way at the Mekong River, where you will cross by ferry to view the historic and religious Pak Ou caves. These caves are home to hundreds of sculptures of the Buddha deity in all shapes, sizes, and positions. You will proceed toward Ban Nayang to observe the continued tradition of silk weaving and silk dying from natural materials. You will arrive in Nong Khiaw for a taste of Lao cuisine, a chance to meet local people, and to spend the night along the riverside. Nong Khiaw is best known for its bridge across the Nam Ou River, which provides or a spectacular view of the Lao landscape. 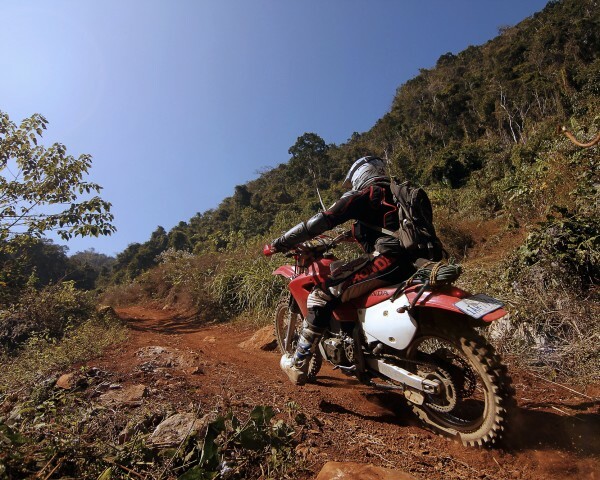 At daybreak the final morning, you will jump on your motorcycle and head toward Vieng Kham on some dirt road with dramatic mountain ridges. 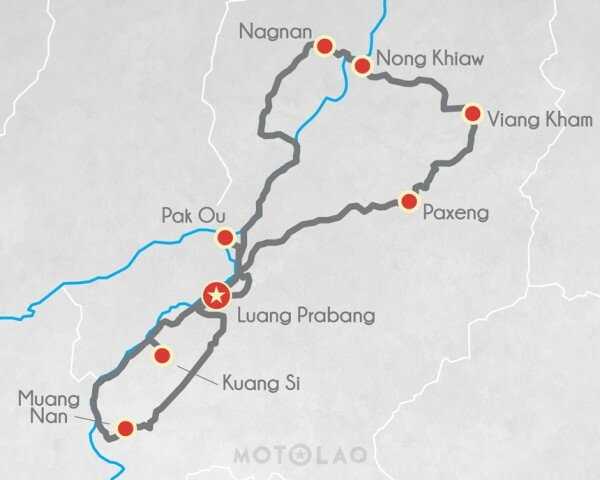 The road will dip down where you will approach Pakxeng and ride along the Nam Ou River. Having 49 officially recognized ethnic groups in Laos, you may be able to meet some Hmong, Lao Lom, and Khmu ethnic groups if you linger around the local village of Pakxeng. 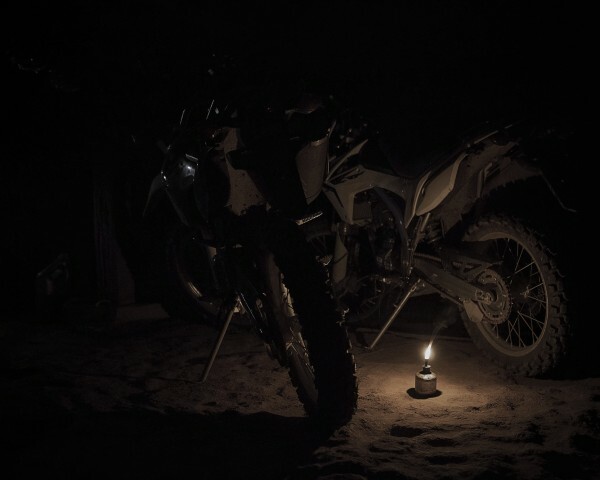 However, you will spend most of your final day on your motorcycle enjoying the gorgeous scenery. 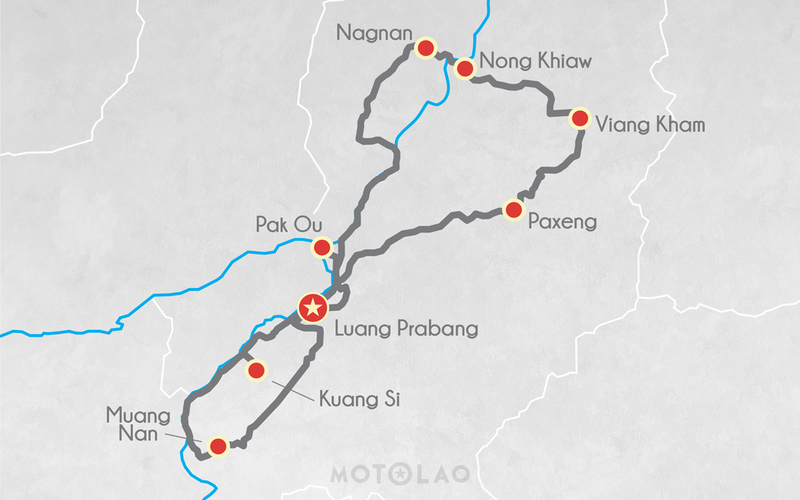 Your three-day journey concludes in the late afternoon when you arrive in Luang Prabang.